Naturopathic medicine blends centuries-old knowledge of natural therapies with current conventional wisdom in the art and science of health and human systems. Naturopathic medicine concentrates on whole patient wellness with a strong emphasis on disease prevention and self care. A licensed naturopathic physician (ND) attends a four-year, graduate-level naturopathic medical school and is educated in all of the same basic sciences as an MD, but also studies a broad range of natural therapeutics. Naturopathic doctors diagnose disease using clinical and laboratory diagnostic testing and treat patients by using natural modalities such as physical manipulation, clinical nutrition, herbal medicine, homeopathy, counseling, acupuncture, and hydrotherapy, among others. 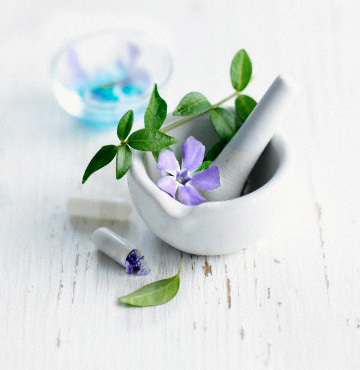 Naturopathic medicine uses therapies that are safe and effective. The human body possesses the inherent ability to restore health. The physician’s role is to facilitate this process by identifying and removing obstacles to recovery and augmenting this self-healing ability. The physician’s major role is to educate, empower, and motivate patients to take responsibility for their own health. Creating a healthy, cooperative relationship with the patient has a strong therapeutic value. Naturopathic physicians are preventive medicine specialists. Prevention of disease is best accomplished through education and a lifestyle that supports health.